Instagram practically buzzed as original characters such as Malika and Khadijah Haqq reposted the photo with similar captions. 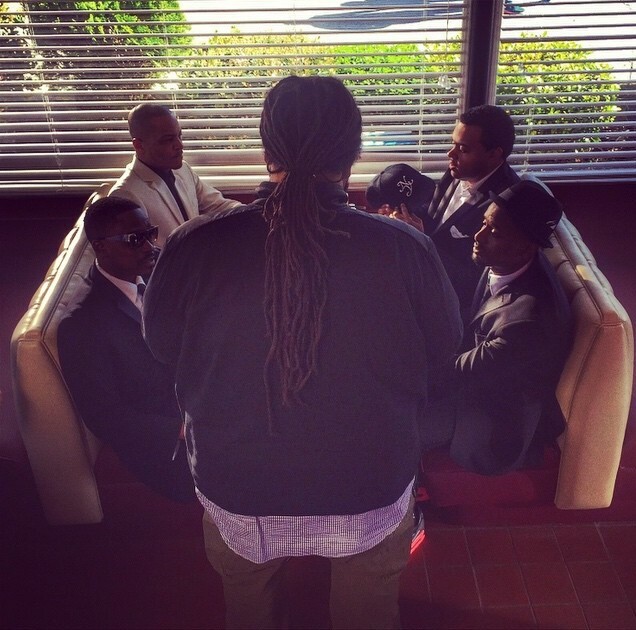 Although ATL 2’s release date hasn’t been confirmed, the film’s director Chris Robinson stated it will be “Legendary,” according to his Instagram post. ATL made its debut in 2006 as a box office hit grossing over $21 million according to Box Office Mojo. This post was written by Briar Davis, staff writer for The Burton Wire. Follow her on Instagram @briarsinterlude. TagsATL ATL2 Atlanta rappers blackfilm Evan Ross Lauren London sequel T.I.